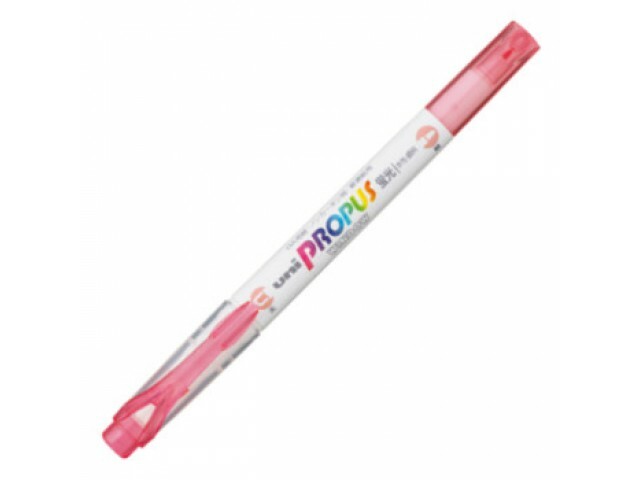 The Propus Window is a dual-tip highlighter. The 4mm broad tip is for highlighting, and the 0.6mm fine tip is for underlining. The transparent window on the broad tip allows you to see the text you are highlighting. Pretty cool. 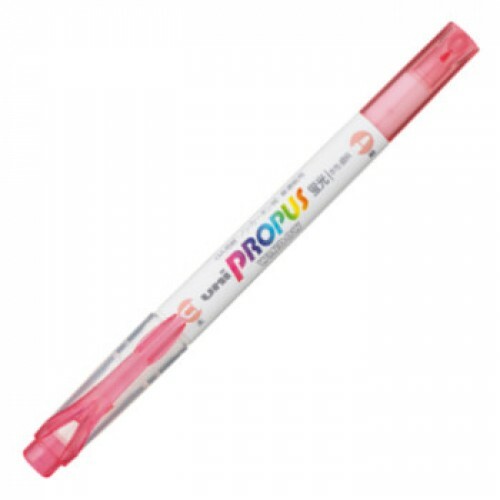 The soft color series presents a lighter color than normal flurorescent highlighter.